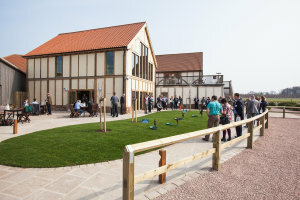 Native have delivered the new clubhouse extension and function facilities at Sandburn Hall. 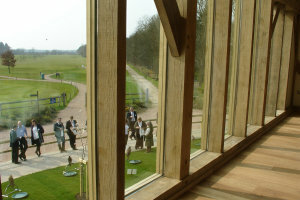 The new development is over two floors creating the The Settle Bar and The Sanderson Function Room. 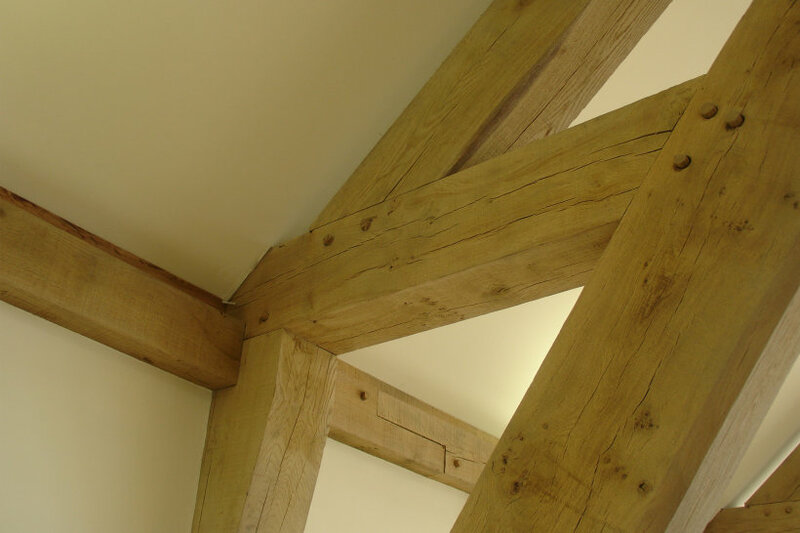 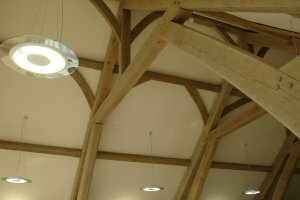 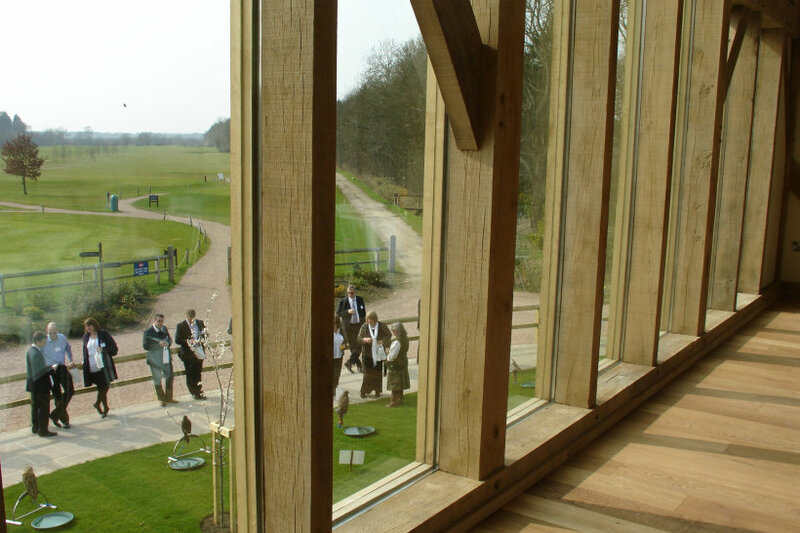 The design echoed the look of the existing oak framed clubhouse structure, with lounge seating and a private bar. The brief also included the creation of a private courtyard at the rear and patio area with seating at the front of the building whilst providing stunning views of the site’s golf course and lakes at first floor.